Beautifully updated home! Low traffic end of street location for safety and privacy. 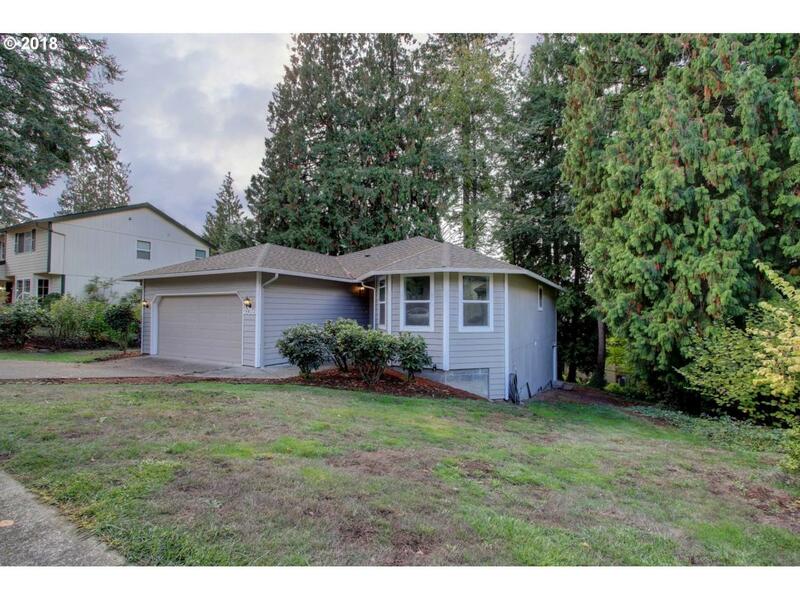 Vaulted ceilings, master on the main, 3 full baths. Lower level has separate entrance. Central to schools, shopping, and freeways. Brand New flooring, new interior and exterior paint, new counters throughout. New roof 2008, new electrical panel, water line, and upstairs windows 2014. Move in ready, come see it today before it is gone! Listing provided courtesy of Cjm Realty, Llc.